Chris Newkirk was born in Southern California but moved around several times before landing in Oklahoma City for two decades. While in Oklahoma not only did he graduate with a B.A. in Communications from the University of Central Oklahoma, more importantly, he met and married the love of his life, Andrea. 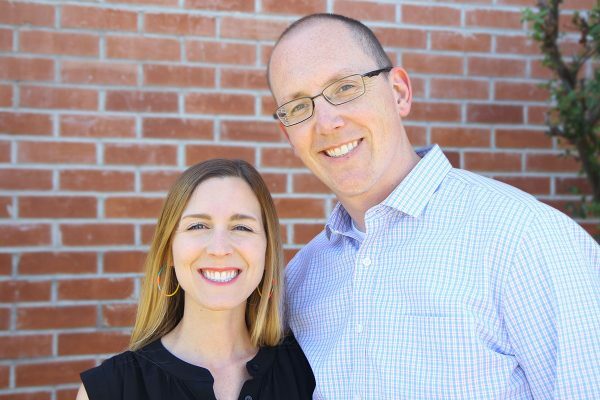 Andrea and Chris have served in vocational ministry for the entirety of the thirteen years they have been married, most of those years at Henderson Hills Baptist Church in Edmond, OK. Over these years, Chris has also graduated with an MDiv from The Southern Baptist Theological Seminary in Louisville, KY and is shortly submitting the final draft of his DMin dissertation at the Reformed Theological Seminary in Orlando, FL. Chris and Andrea have two boys: William and Xander. Chris is thrilled to be headed ‘home’ to Phoenix and humbled to serve as one of the pastors of Whitton Avenue Bible Church.